You are what you EAT, so choose organic! Unfortunately in today’s marketplace, there are many valid worries about the foods we consume. Antibiotics, pesticides, and foods tainted with dangerous diseases are a top concern for many Americans. 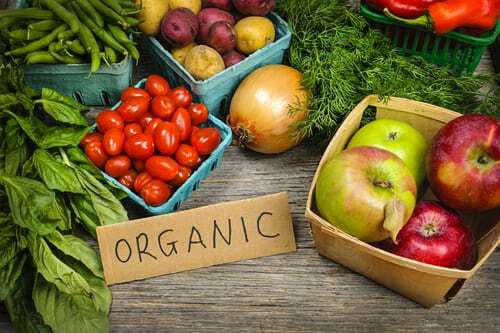 In addition, processed and genetically modified foods and artificial ingredients contribute to a number of health issues from obesity to cancer.